for $196,000 with 3 bedrooms and 2 full baths. This 1,640 square foot home was built in 2008 on a lot size of 0.13 Acre(s). 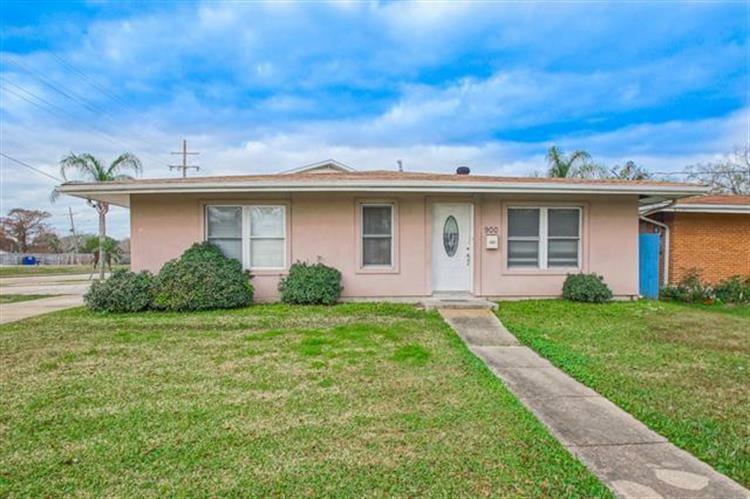 Looking for a great buy in Metairie? Look no further. 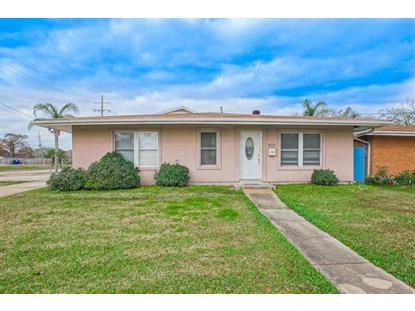 Situated on a corner lot this spacious 3 bedroom 2 full bath home offers many modern updates. Large master suite has its own private entrance. Rear den opens to covered patio /carport. There is also a bonus room/office. Home is currently tenant occupied month to month and needs at least 24 hr notice on all showings. Motivated seller offering closing cost allowance to make this one yours.